This nation remains in the grip of an opioid epidemic, and it is difficult to consider that there might be an upside to the pain and suffering of so many losses. The surge in opioid overdose deaths has resulted in an increase in the number of organ donations. This is the case in many parts of the nation and particularly in Central Florida. There are currently over 110,000 people across the U.S. who are waiting on various organ donation lists. New research from the University of Utah reveals that the increase in overdose-related deaths nationwide has boosted the number of organs available to fill the transplant needs of these patients. This national trend is holding true in Florida as well, where the opioid epidemic continues to play out. An organization called LifeQuest, which handles the procurement of organs for all of North Florida, reports that it has had a surge of organ donations resulting from opioid overdoses. In 2017, 16 percent of organ donors came from an opioid overdose compared to just 5 percent two years earlier. TransLife is a similar organization that handles organ transplant procurement for all of Central Florida. In 2017, 13 percent of its organ donors were victims of an opioid overdose. This is up from 6 percent just two years earlier. Are Organs From a Drug Overdose Safe? While most organ recipients may not care about the health or substance use status of their donor, there have been concerns about safety. Specifically, are organs that come from a person who has died of a drug overdose a safe option? It turns out that they are. There have been several studies that review the safety of these organs. The same researchers from the University of Utah examined transplantation records going back 17 years. They found no significant change in survival chances among recipients when the organ donor was a victim of drug intoxication. The results of this research were recently published in the New England Journal of Medicine. Another study published in the Annals of Internal Medicine reviewed over 138,000 transplant records. It also concluded that the outcomes for organ recipients in drug-involved deaths were not inferior to those in deaths related to other trauma or medical conditions. It did note that organs are thoroughly tested for infection, but also recommends that some organs with exposure to hepatitis C be considered for inclusion due to the sheer volume of people who are waiting for transplants. If opioid misuse is a part of your life, you could be at serious risk of a fatal overdose. These overdose figures are sobering, and no one wants to become one of these statistics. If you are struggling with opioid misuse, an overdose is always a real possibility. Most opioid overdoses involve depressed respiration and loss of consciousness. Even if you escape an overdose, prolonged drug use can lead to other severe health and emotional issues. An opioid use disorder is serious, but it is not a hopeless condition. 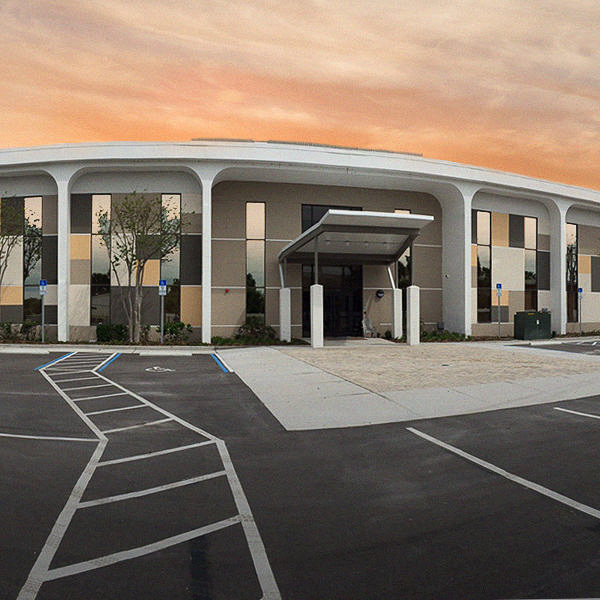 Recovery is possible, and the compassionate and qualified team at The Orlando Recovery Center can help with its Florida addiction treatment resources for clients and their families. 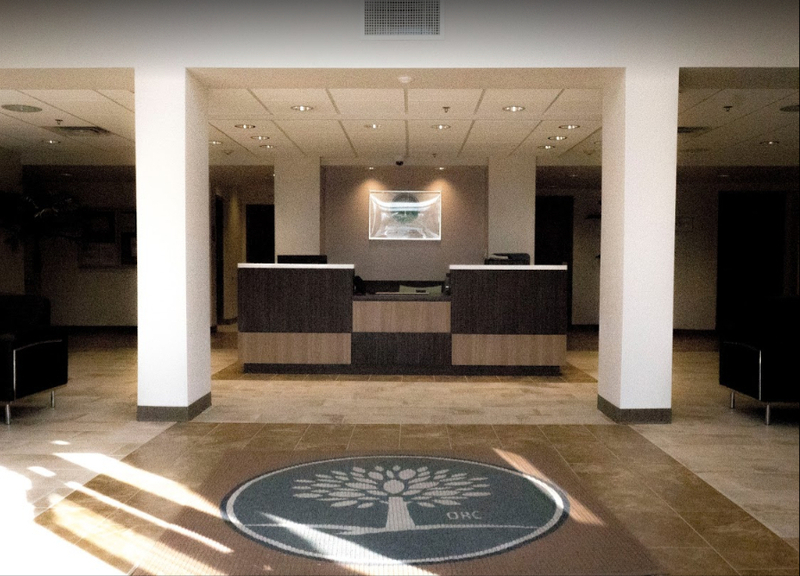 Contact us now to learn more about how one of our comprehensive addiction treatment programs can help you break free from opioid misuse and find a new way to live.